← Missing Microsoft Office Picture Manager in Office 2013? Posted on September 21, 2015	by Ashley M.
Join us today, Monday, September 21 at 10:00 a.m. CST for our Next Generation Extension webinar on “LinkedIn: How This Social Network Can Work for You” presented by Julie Bray-Obermeyer, Career Development & Corporate Relations Director, College of Agricultural Sciences and Natural Resources; and Haley Steinkuhler, Media Specialist, IANR Media. LinkedIn is an online collaboration platform in Nebraska Extension’s Issue Team Toolbox. Developing a professional profile is key to connecting with colleagues and stakeholders. Julie will provide an overview of profile sections, and she’ll share tips and best practices for creating an effective profile. 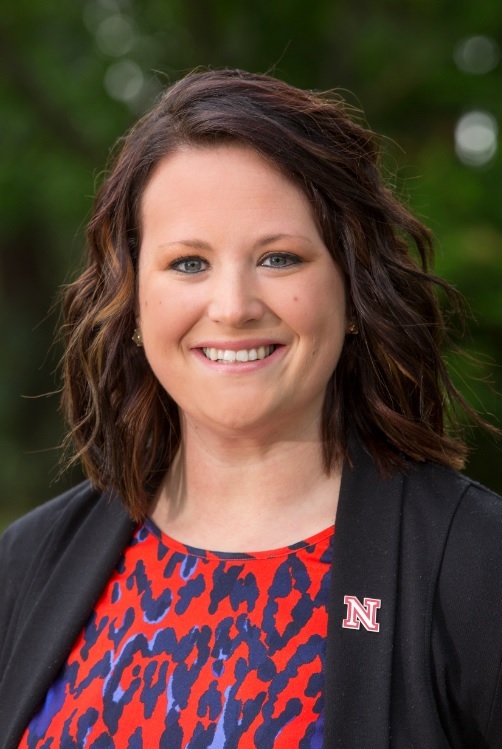 Haley will discuss the Nebraska Extension Issue Teams group as a way to explore ideas, promote innovation and creativity, and share resources. This entry was posted in Social Media and tagged collaboration, Communication, LinkedIn, social media. Bookmark the permalink.